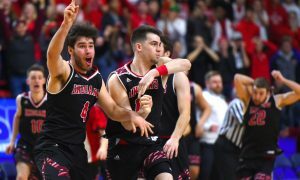 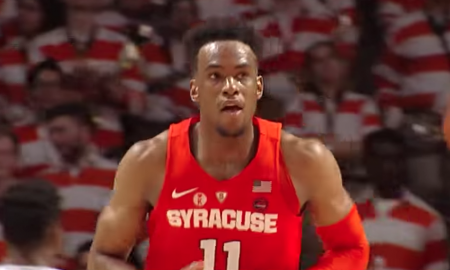 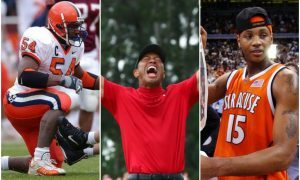 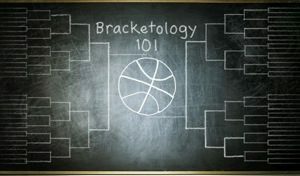 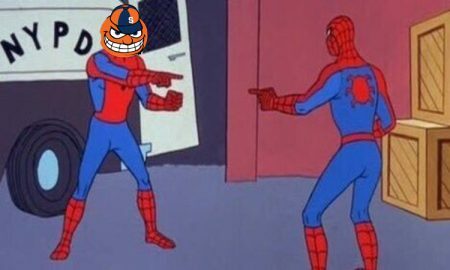 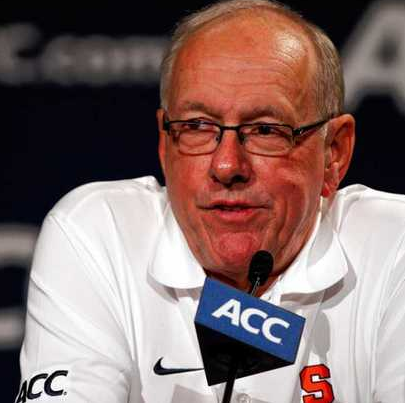 Who Is Syracuse’s Alter-Ego In Other Major Conferences? 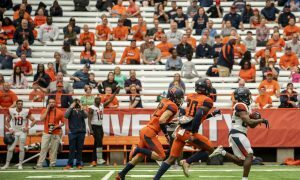 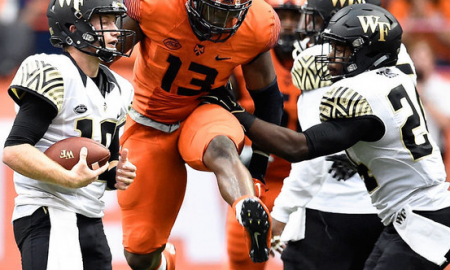 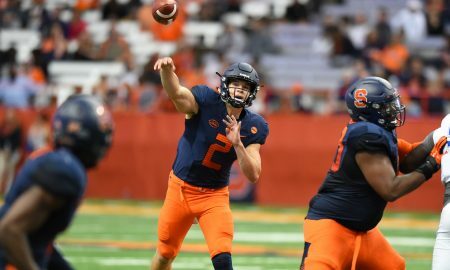 How Does Eric Dungey Stack Up With Syracuse’s Opposing Quarterbacks? 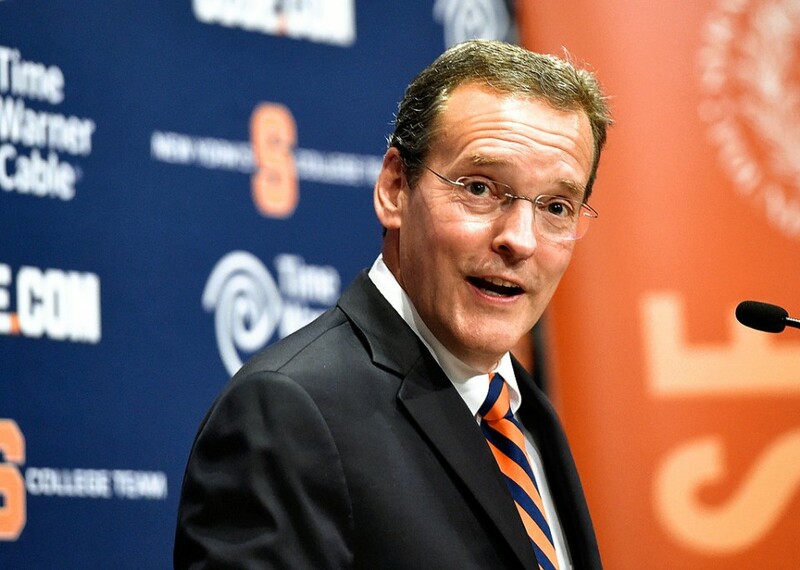 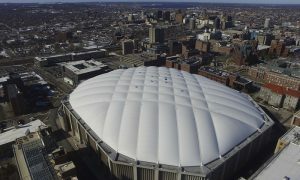 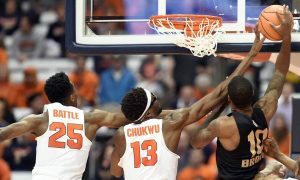 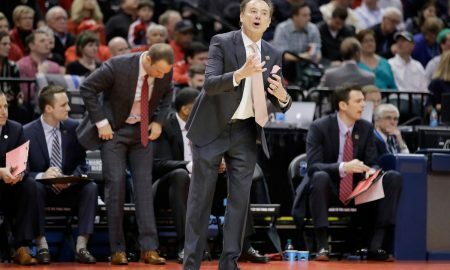 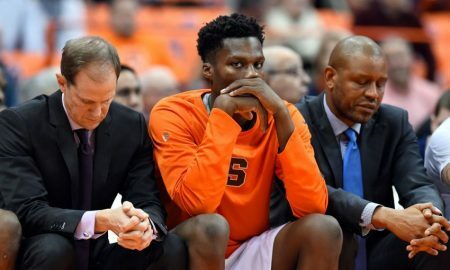 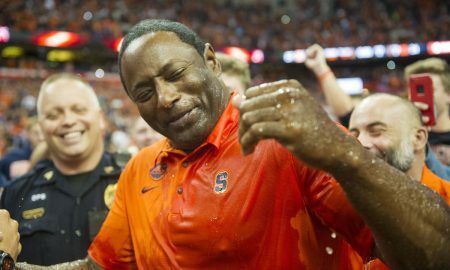 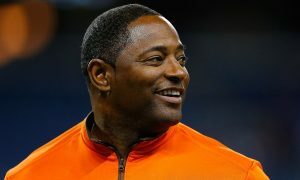 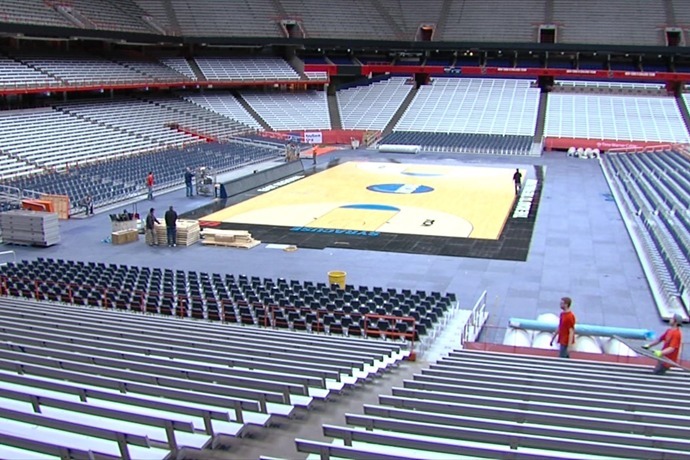 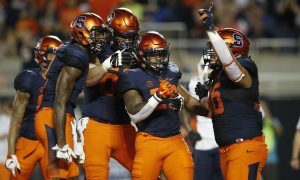 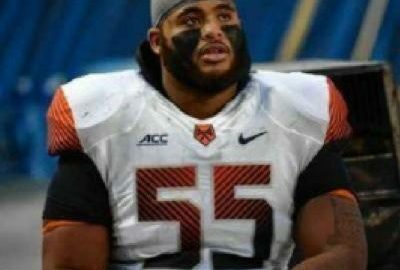 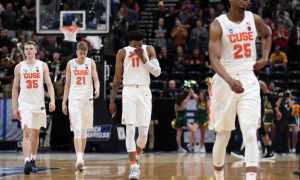 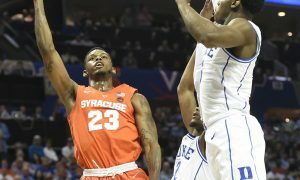 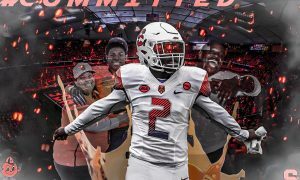 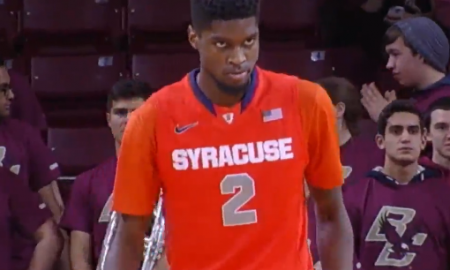 What Happened Tuesday and How Does This Affect Syracuse? 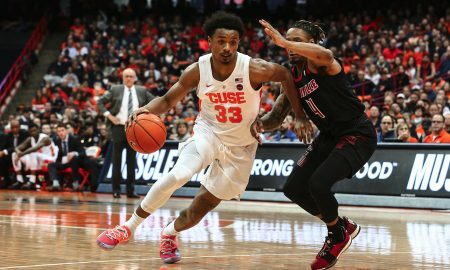 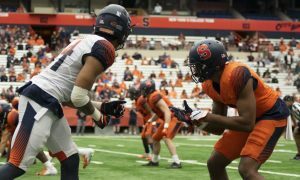 SU must walk the fine line between marquee matchups and winnable games. 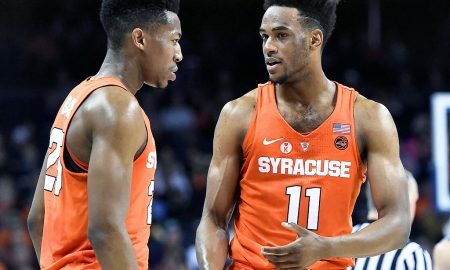 Can the Orange earn a bye in the conference tournament? 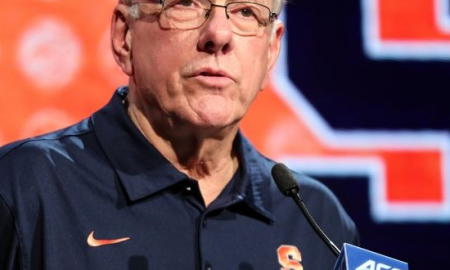 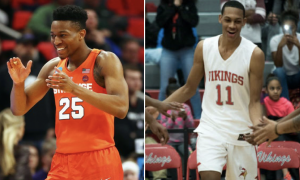 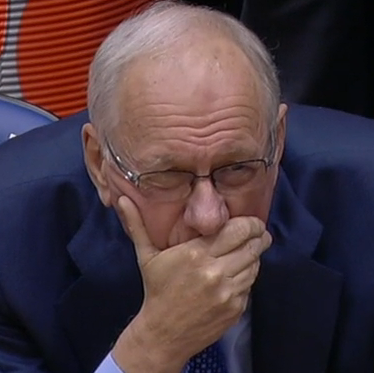 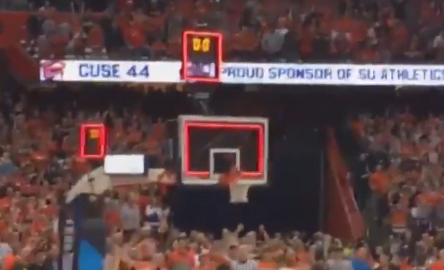 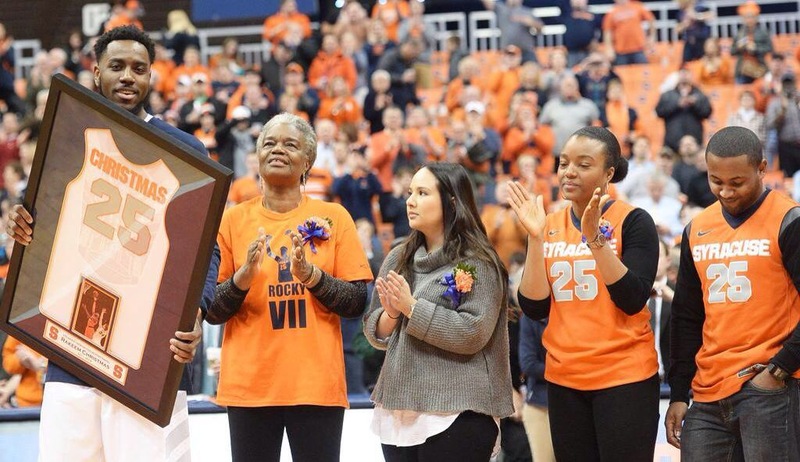 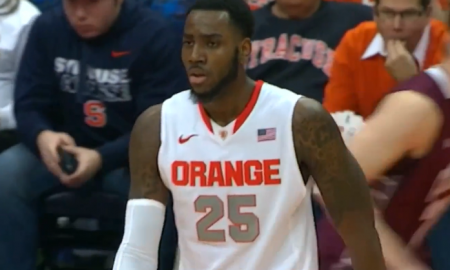 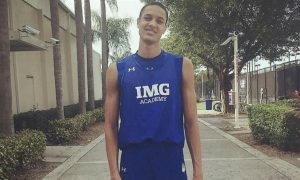 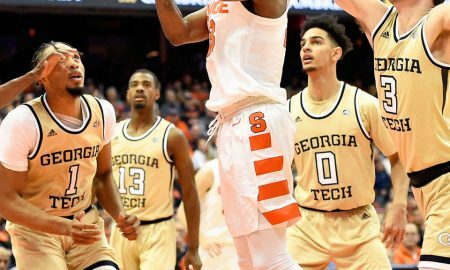 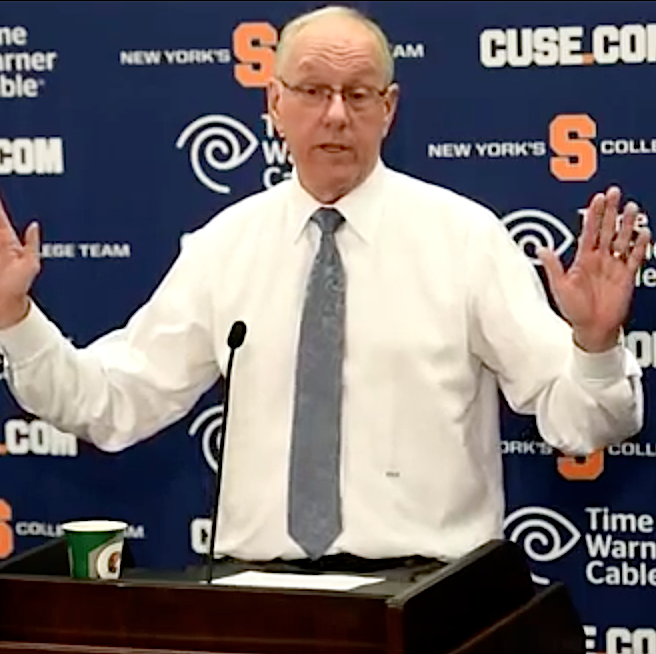 Will Syracuse Hoops Be A Holiday Gift or Straight to the Return Bin? 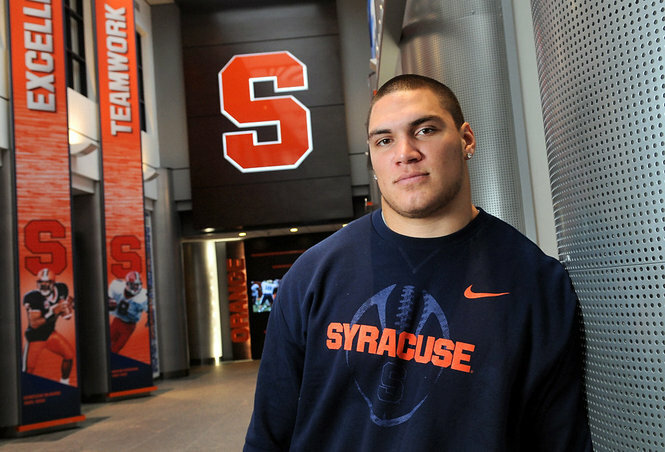 Rob Trudo is the starting Center for the Orange for 2015 and before has played a down, he is being recognized. 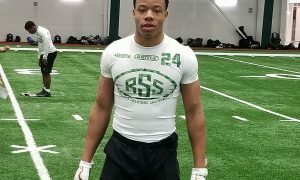 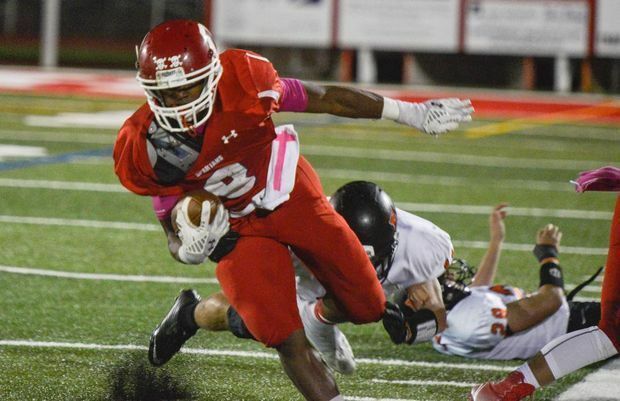 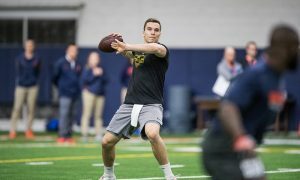 Is Shafer Deserving of His Harsh Ranking? 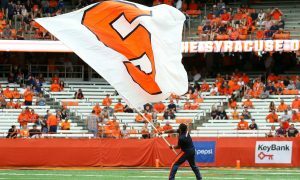 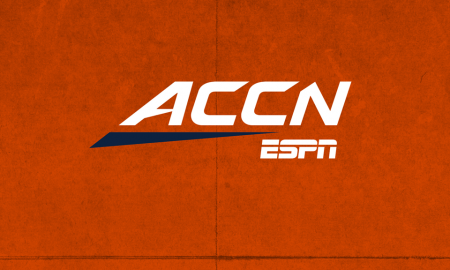 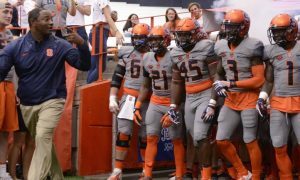 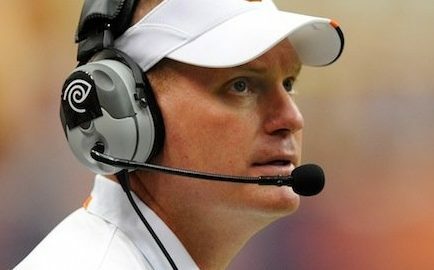 Scott Shafer was ranked as the 13th best coach in the ACC by Sports News. 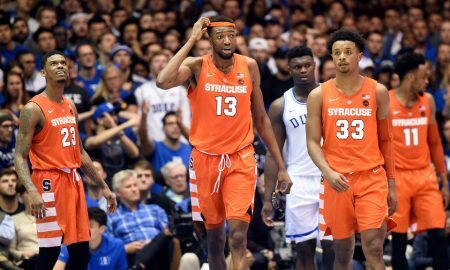 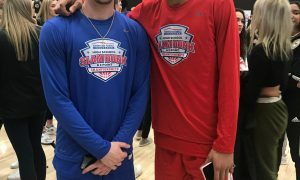 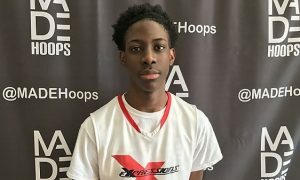 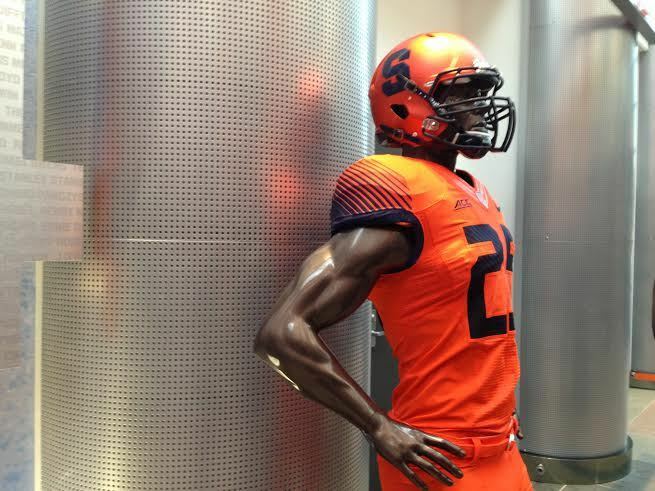 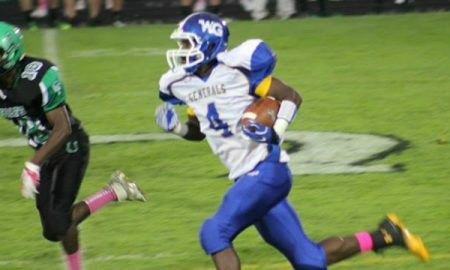 The two sophomores won't wear orange next season. 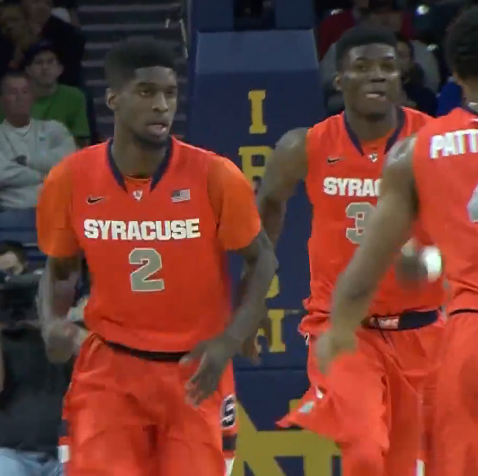 2014-15 marks the third straight year the Orange go dancing. 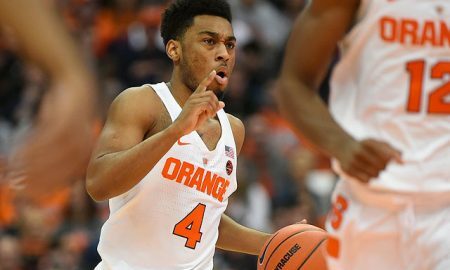 The Orange grew as a team and played hard to the very end despite ban and limited numbers. 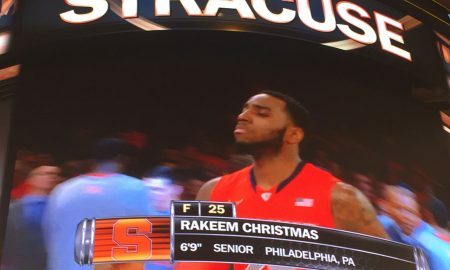 The Philadelphia native came a long way in four years in Orange. 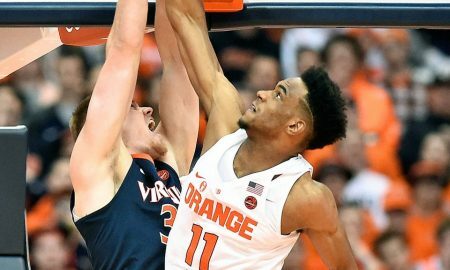 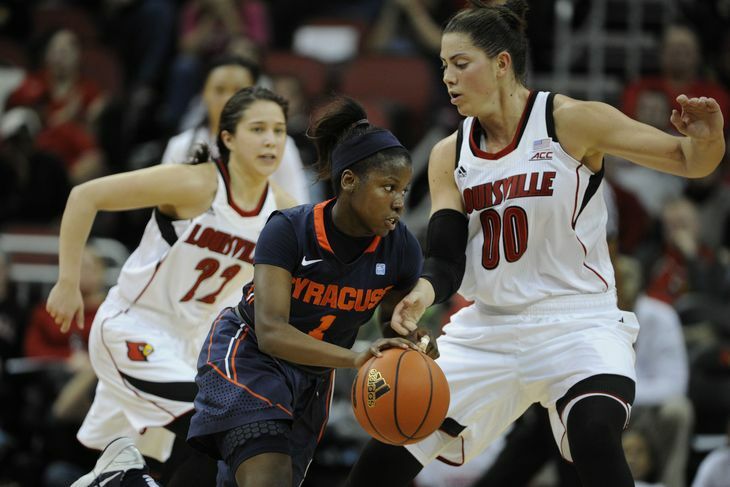 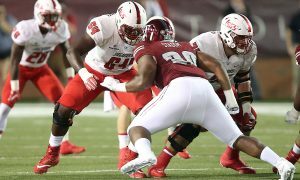 The senior center struggled against Virginia's physical double-team.